I want to start jogging now. Haven’t done it in ages and I’m currently looking for jogging buddies. 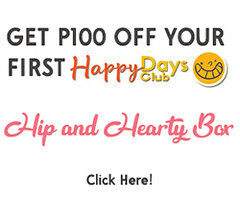 And aside from jogging buddies, I believe I also need to have good running shoes. Okay, I already have my Reebok Realflex, which I so love but my officemate just showed me this good pair of Skechers Go Run, which, unfortunately, I failed to resist. It was a good Thursday morning and my officemate approached my desk and showed me this cool looking pair of of Skechers Go Run. He said a friend of his actually bought it but it didn’t fit the person he was supposed to give it to so he’s selling it for ALMOST HALF THE MARKET PRICE. I was quite in a dilemma about buying this pair of Skechers but it was so hard to resist especially when I posted it in Intagram and got tons of positive feedback. 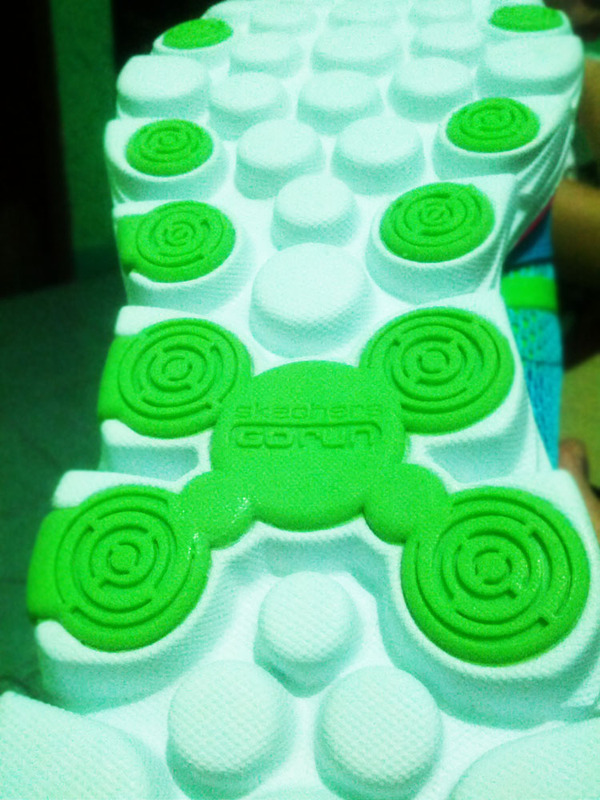 So, before the day ended, I said yes to my officemate and became the official owner of this pair of Skechers Go Run. First of all, let me clear this up: I’m not getting paid nor was requested to do this post. I bought this pair of Skechers Go Run from my own pocket so, there. I just wanted to tell you guys how I fell in love at first sight to this pair of Skechers. Anyway, I’ve been wearing Skechers since I was a kid and I’ve always loved Skechers so the brand wasn’t new to me. However, I’ve never bought anything from Skechers for the past few years so welcome back to my life, Skechers! First of all, I love the fact that I have another pair of running shoes now. My Reebok Realflex won’t be overly worn now and I know that my feet will get a few glances from the attractive colors of my Go Run. I’ve seen some Go Runs, which only have single colors on ‘em so I guess I’m quite lucky with this one. Can you see the lovely pink laces? Oooh, I’m just dying to wear this one out while working out or jogging. Oh and when I put it on my feet, it feels so light like I could fly. Okay, that was a hyperbole, but you know what I mean. I haven’t actually tried running or wearing them officially, but I will, soon. 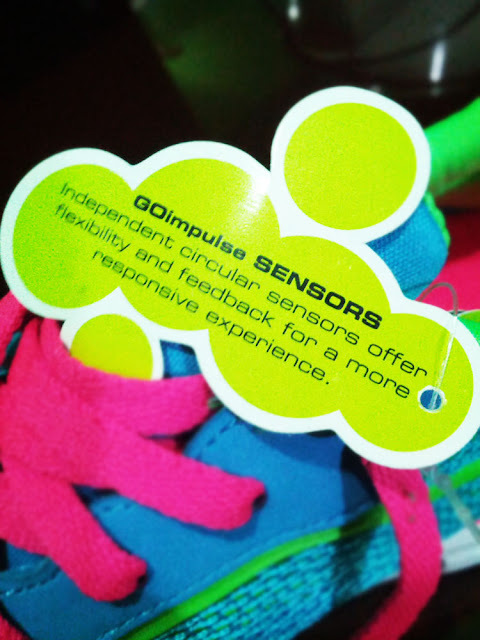 The Go Impulse Sensors are those colored circles under the shoes. Cool, eh? 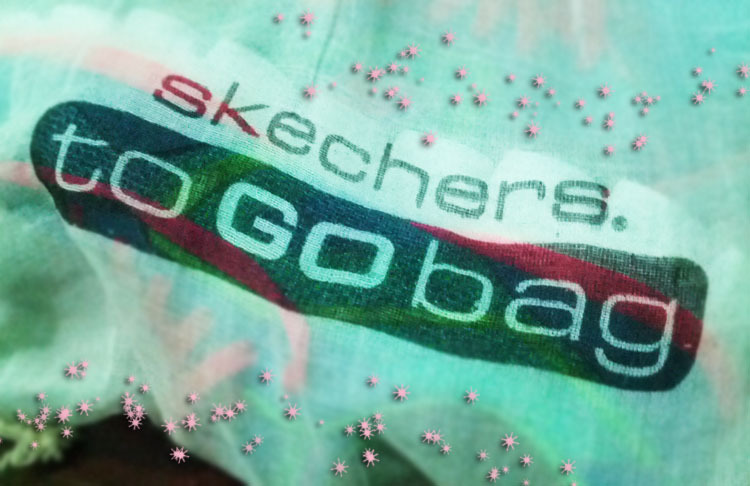 The standard retail price for the Skechers Go Run here in the Philippines is PhP4,095.00. If you’ve tried and have bought these pair of Skechers, please do share with me your thoughts at the comment section below or if you’d like to try it too, you can tell me all about it. 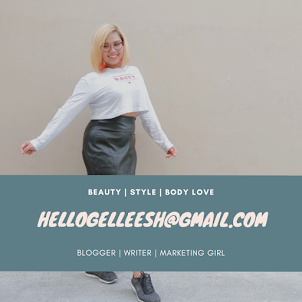 Let’s share thoughts, okay? 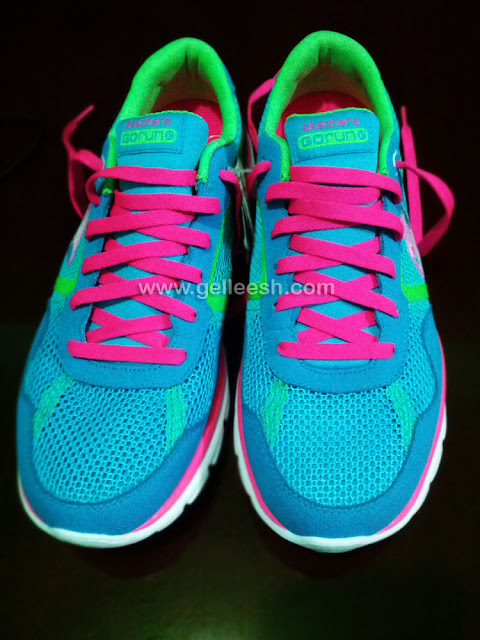 OMGGGGGGGGGGGGGGGG NEON SNEAKS! these are soo so cute! i love the colors!